Since the beginning in 1993, in a garage founder Will Howard aimed to build a company that encompassed his passions for surfing, snowboarding, and riding dirt bikes. We loved riding and realized snowboarders were treated as second-class citizens just like we were, so we thought that would be a good match. 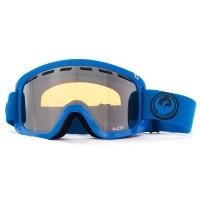 The Dragon D1 Azure Ion Goggle is unbelievable looking goggle for the money! 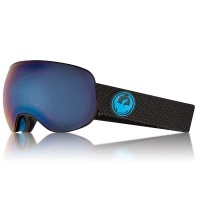 Cool blue frame with a silver light ionised lens it looks and rides great. 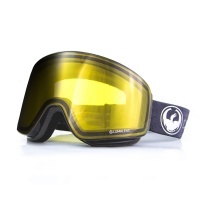 An upscaled version of Dragons classic D2 the D1 is our best selling snowboard goggle now made even better with Lumalens technology! 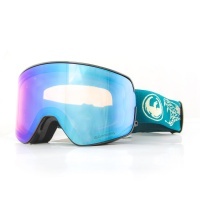 Our all time classic Dragon NFX Goggle only slightly smaller and with Light Rose Lumalens technology! 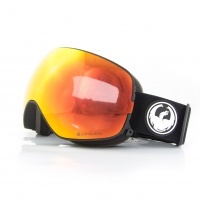 What more could you desire in a snowboard goggle! 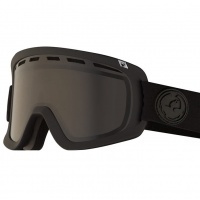 The all new Dragon PXV Goggle is here with the absolute maximum peripheral vision possible combined with Panotech injection moulded Toric Lumalens technology! A frameless design with some of the best lens technology available on the market. Maximum peripheral vision with all the clarity and hi definition vision of Lumalens tech! 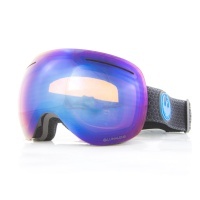 One of most popular snowboard goggles now with Photochromic automated lens tinting technology and Lumalens technology! 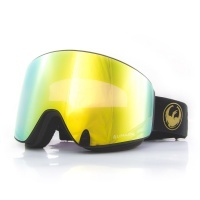 What more could you ask for in a snowboard goggle? Our best selling frameless design with 3 lenses! 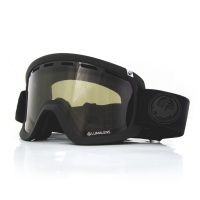 Maximum peripheral vision with all the clarity and hi def vision of Lumalens tech! Something that simply cant be passed by! Slightly smaller that the X1 the X1s is everything you need, nothing you don't. Transitions Lens, maximum peripheral vision, optically correct and 'super anti fog'! 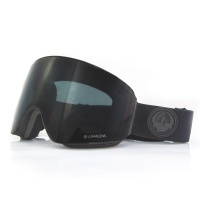 The Dragon D1 Murdered Dark Smoke Goggle is unbelievable looking goggle for the money! 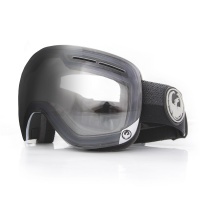 Cool matt black frame with a dark smoke lens and all black strap it awesome. These are your first step in to spherical injection moulded lenses at a price that suits the pocket! 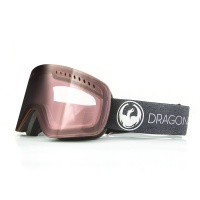 The Dragon D3 provides maximum peripheral vision at a low cost! 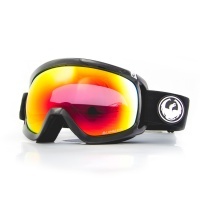 Optically correct and injection moulded lenses that tint in bright conditions! 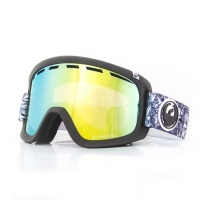 The D3 Photochromic Snow Goggle eradicates the need to change lenses ever again! 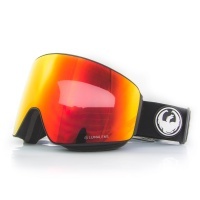 The Dragon NFX2 snow goggle now with Lumalens colour optimising technology! 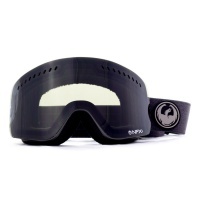 The NFX2 large sized goggle comes with a mirror lens, printed strap and low light spare lens. 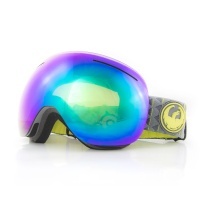 The Dragon NFXs Melanoid Heather Dark Smoke Goggles are the smaller version of the NFX from last year. 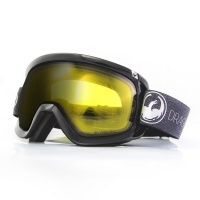 Great sophisticated goggle including spare Yellow Lens for low light. 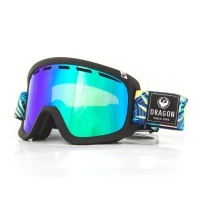 The all new Dragon PXV Goggle is here with the absolute maximum peripheral vision possible combined with Panotech Toric and Photochromic Lumalens technology! 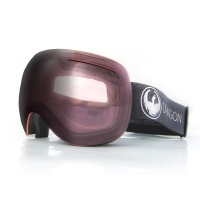 The Dragon X1 is your ultimate in spherical rimless snowboard goggles with quick and easy lens interchangeability and maximum peripheral vision! Now with Lumalens tech! 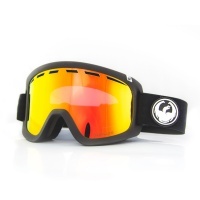 The pinnacle of innovation in snowboard goggles, the Dragon X2 are by far the fastest, easiest and most reliable for lens changeability. Now with LumaLens technology! 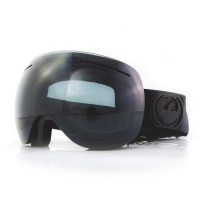 All the premium quality vision and performance of the Dragon X2 only smaller! Now with super hi definition Lumalens technology!